The more sessions you book in one time, the cheaper it will be for you. 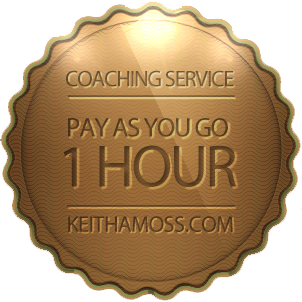 With pay as you go you can book 1 hour sessions, as and when you need them, to start moving towards the career that you want. Booking 3, 6 or 12 sessions up front will get you a staged discount. 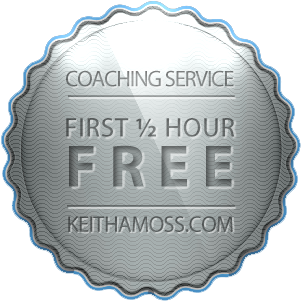 Coaching will normally be by telephone, SKYPE or similar. 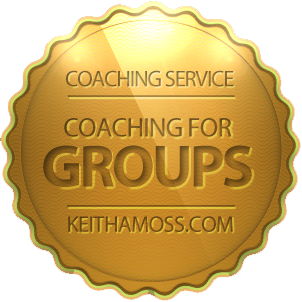 Regular face to face coaching can also be arranged – depending on location. Purchase online or via bank transfer. Please proceed to the checkout.